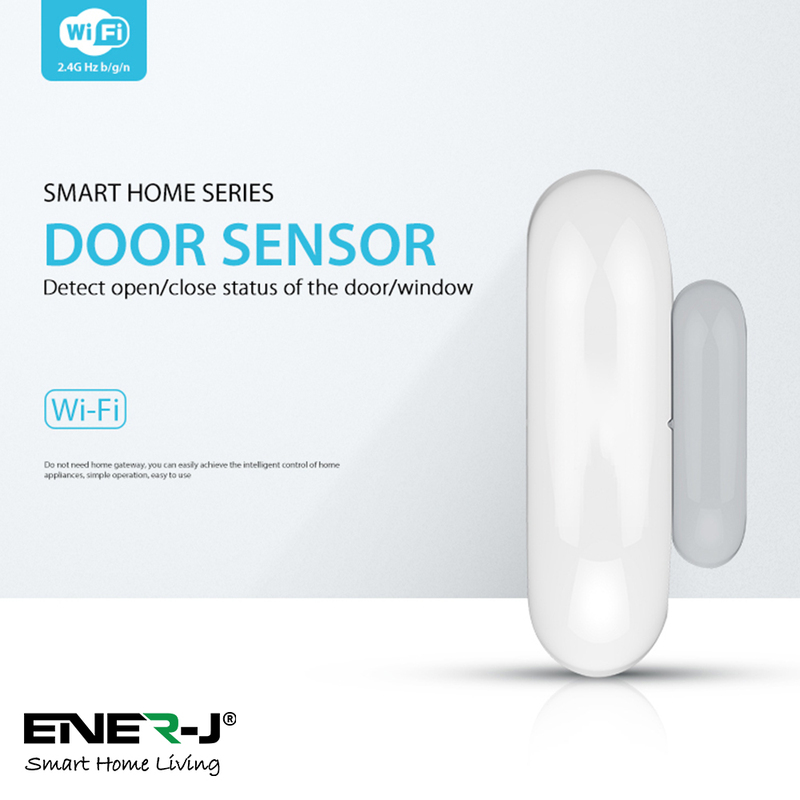 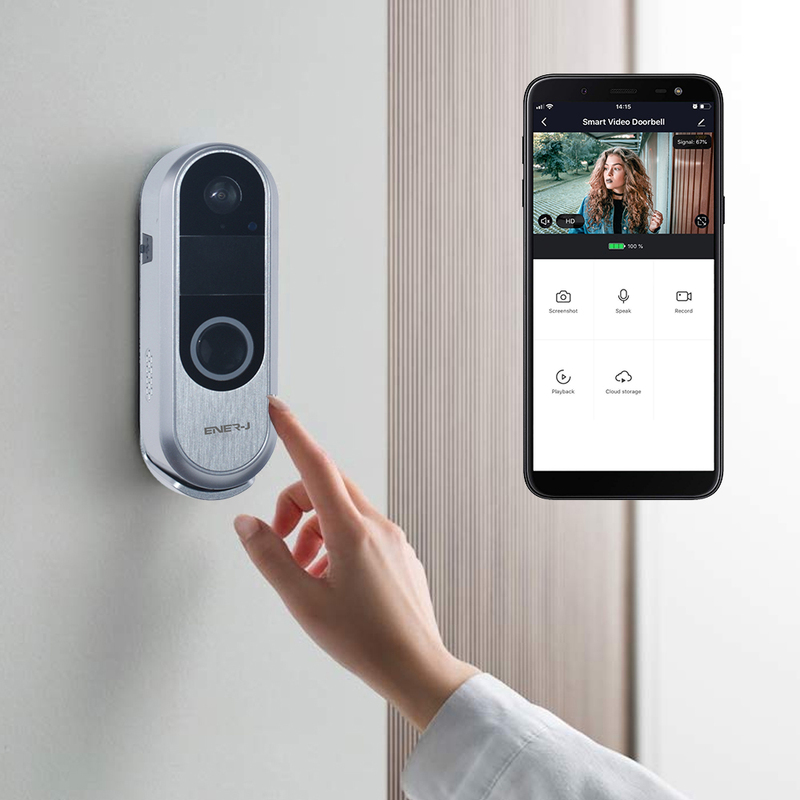 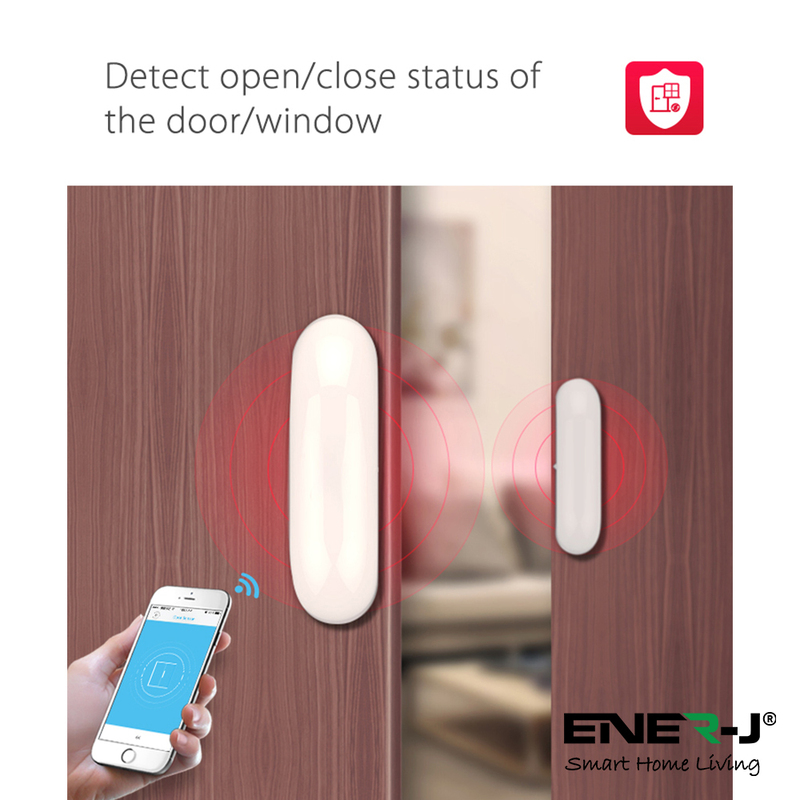 Make your door/window smarter, when you leave home, it will push notification to you if the doors or windows are opened or invaded by an external boject, you will find anomalies in your home immediately. 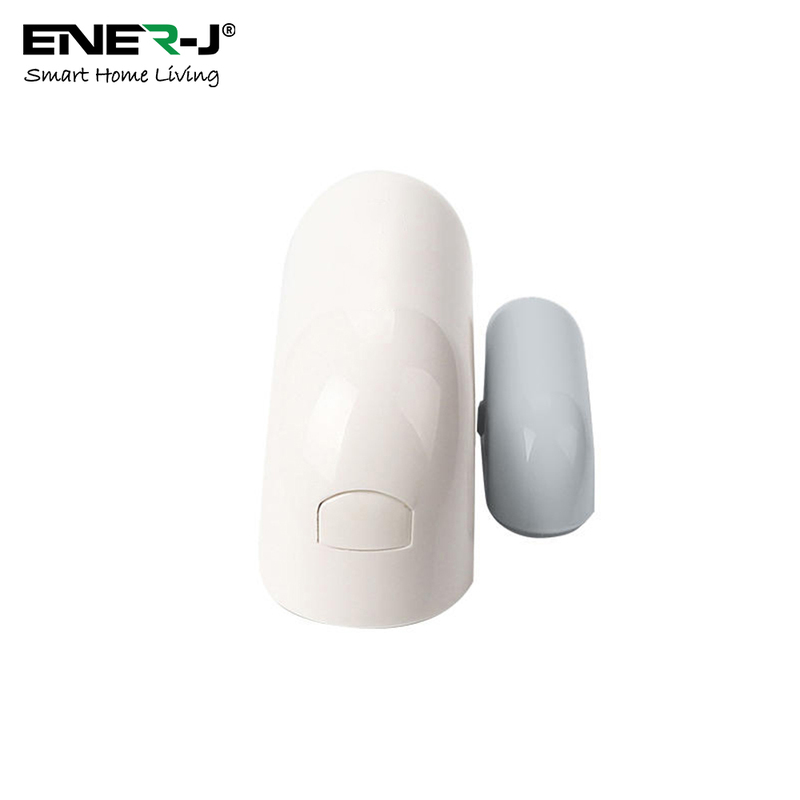 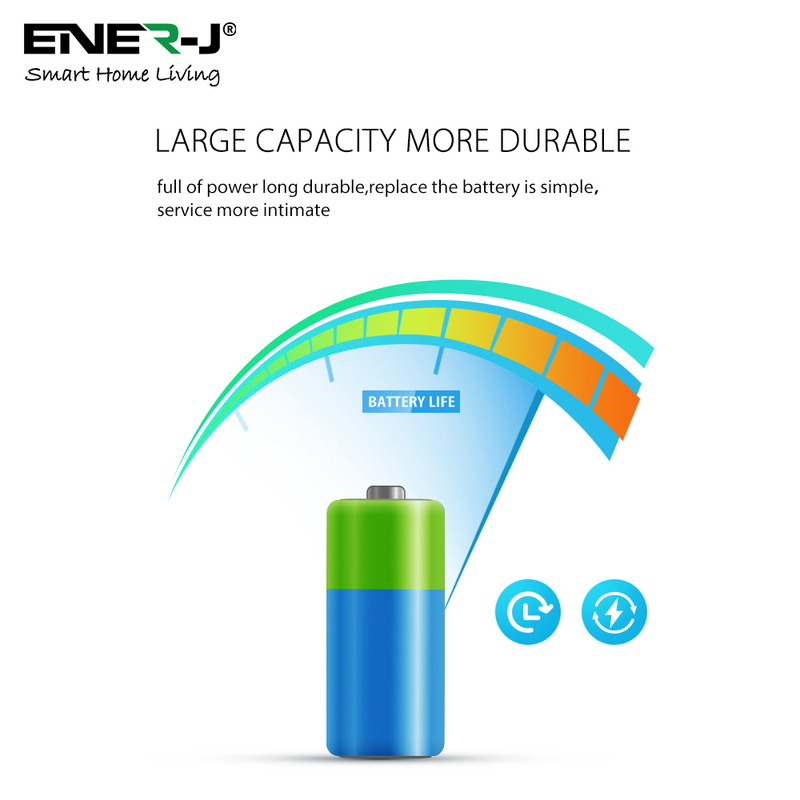 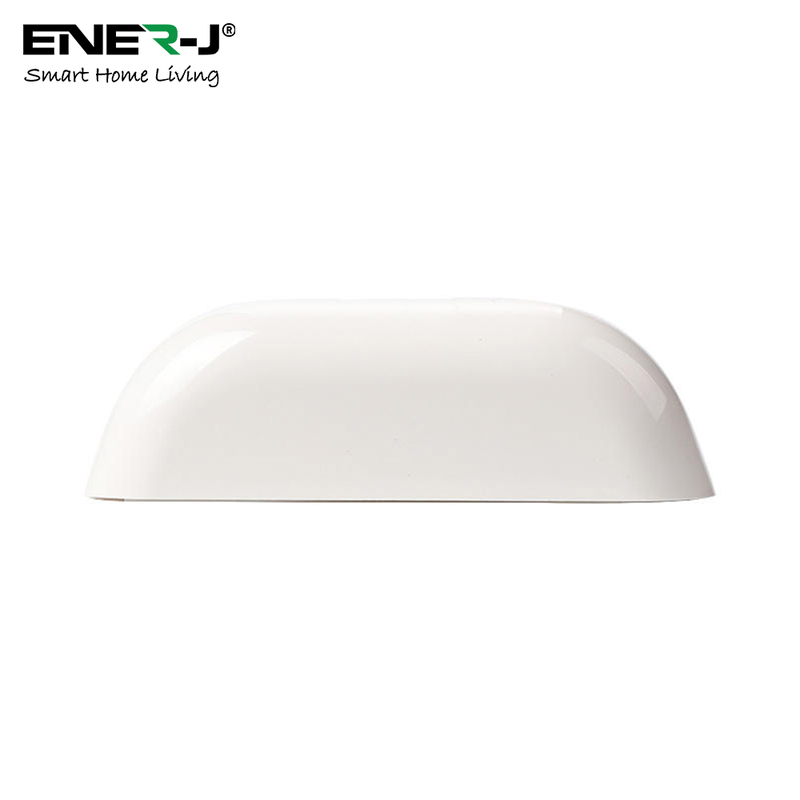 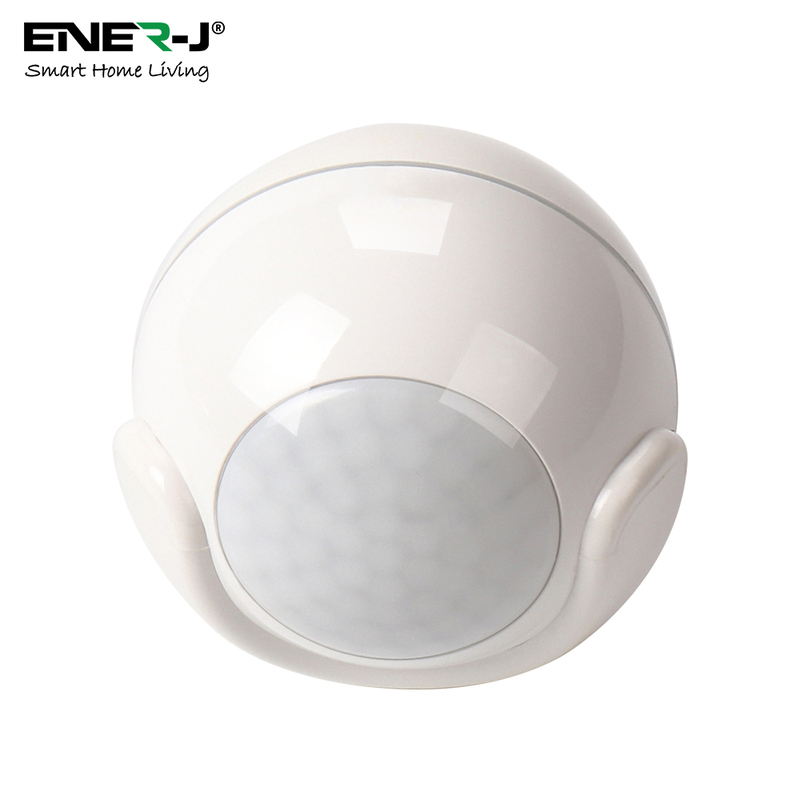 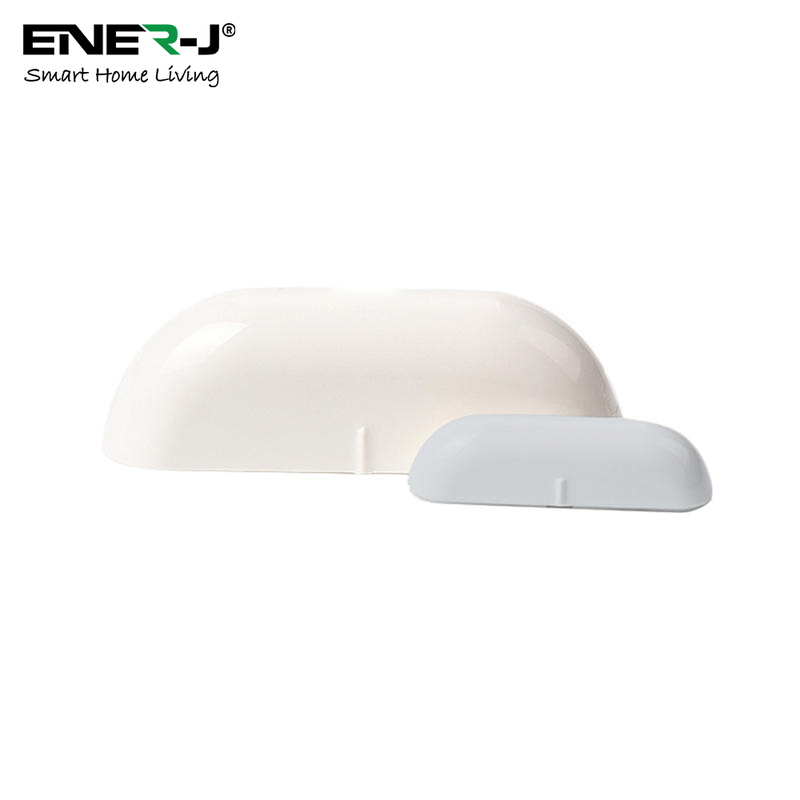 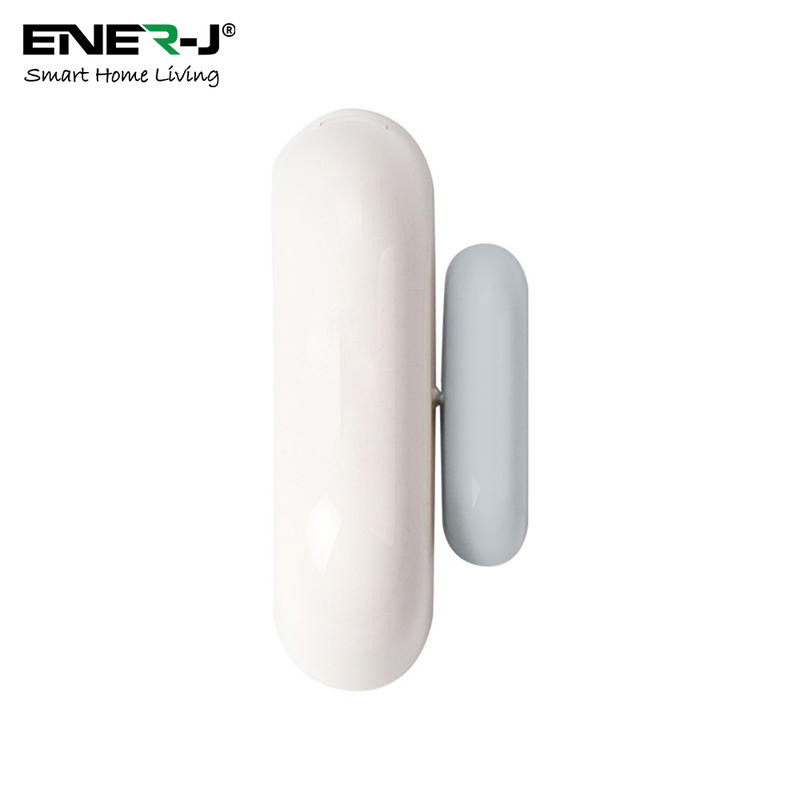 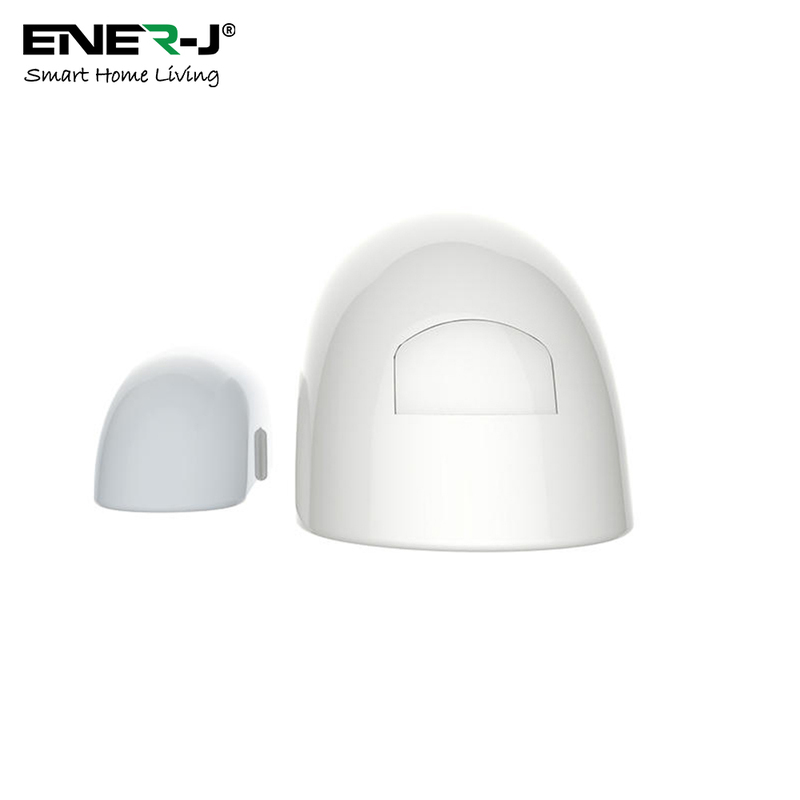 Battery Wi-Fi powered, full of power long durable, replace the battery is simple,service more intimate. 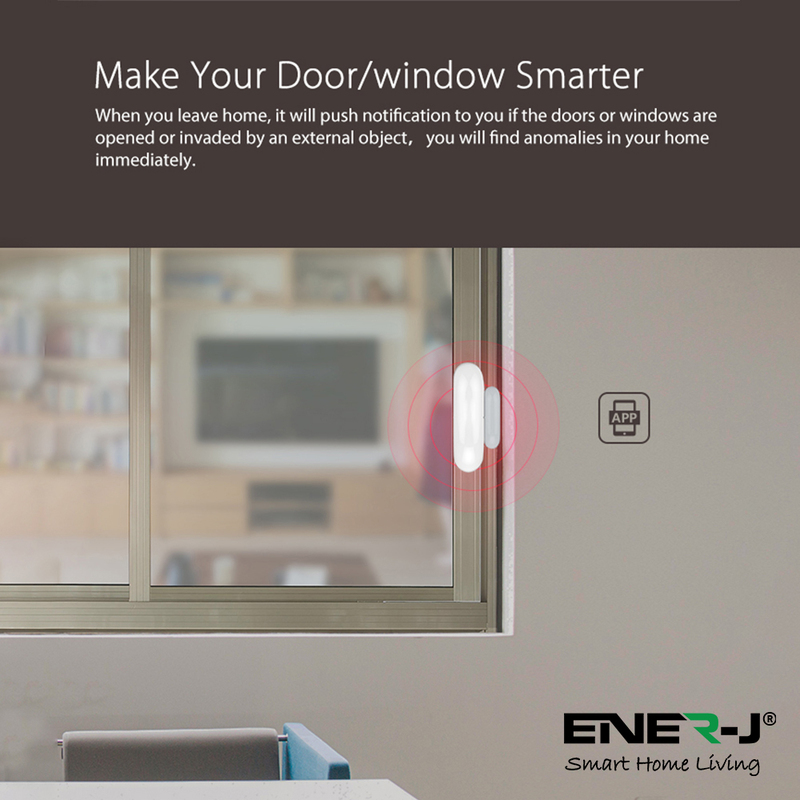 Set push notifications to your mobile devices or sound and vibration for early alert of door/window are open illegal in your home. 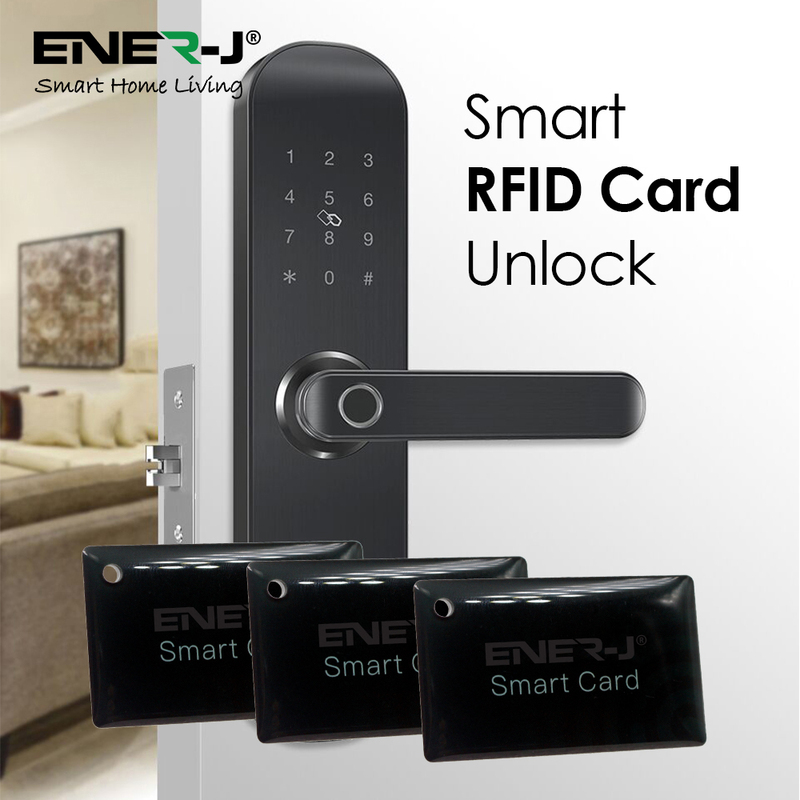 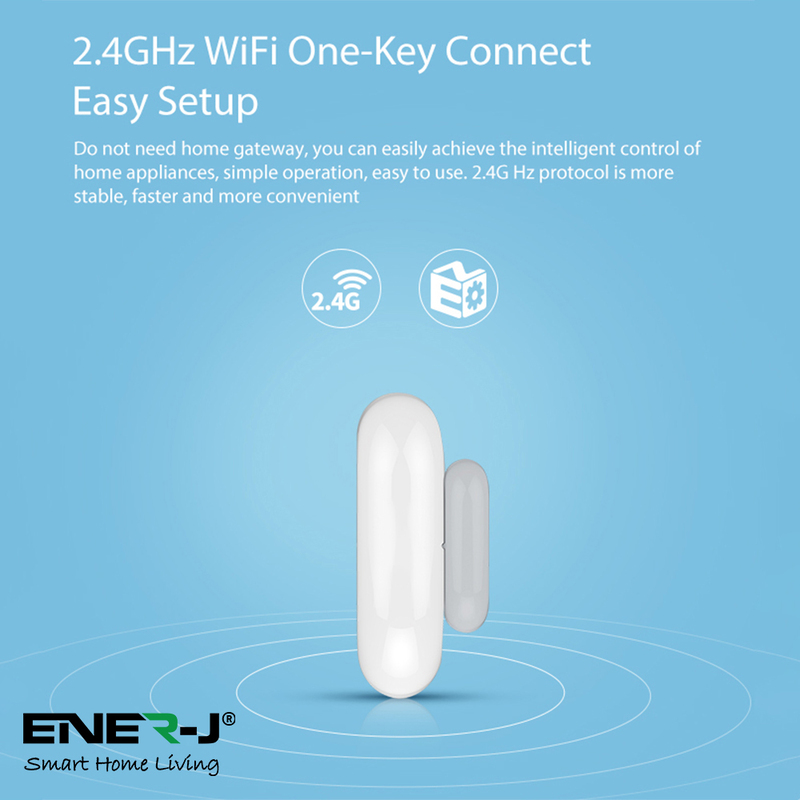 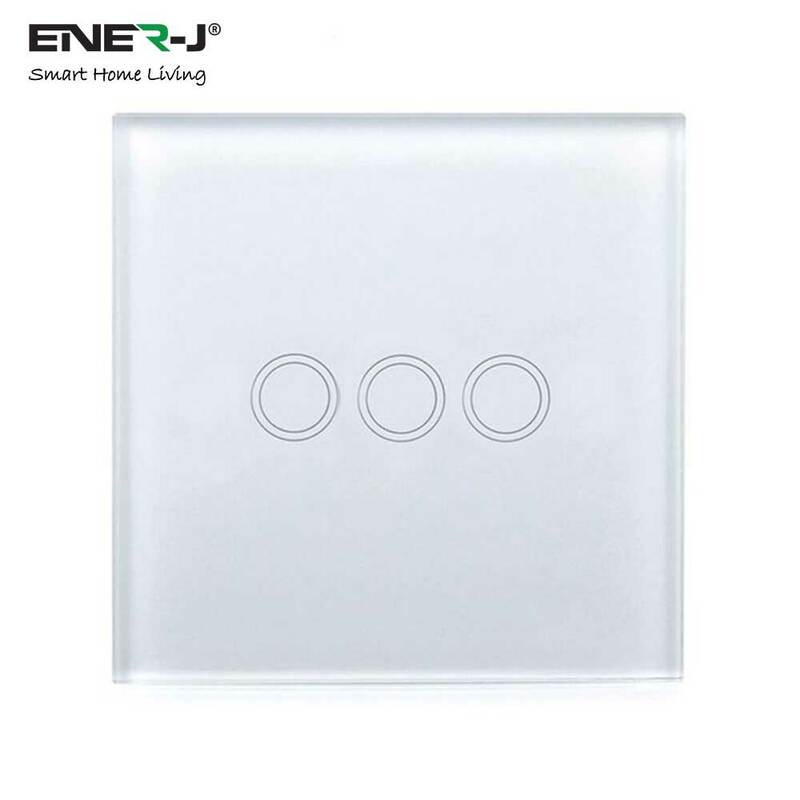 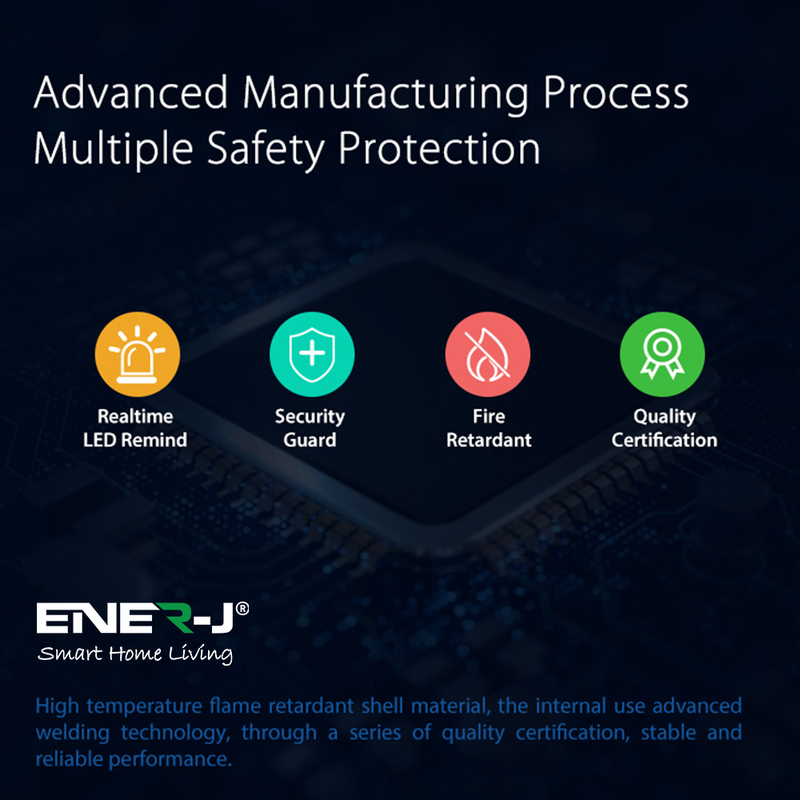 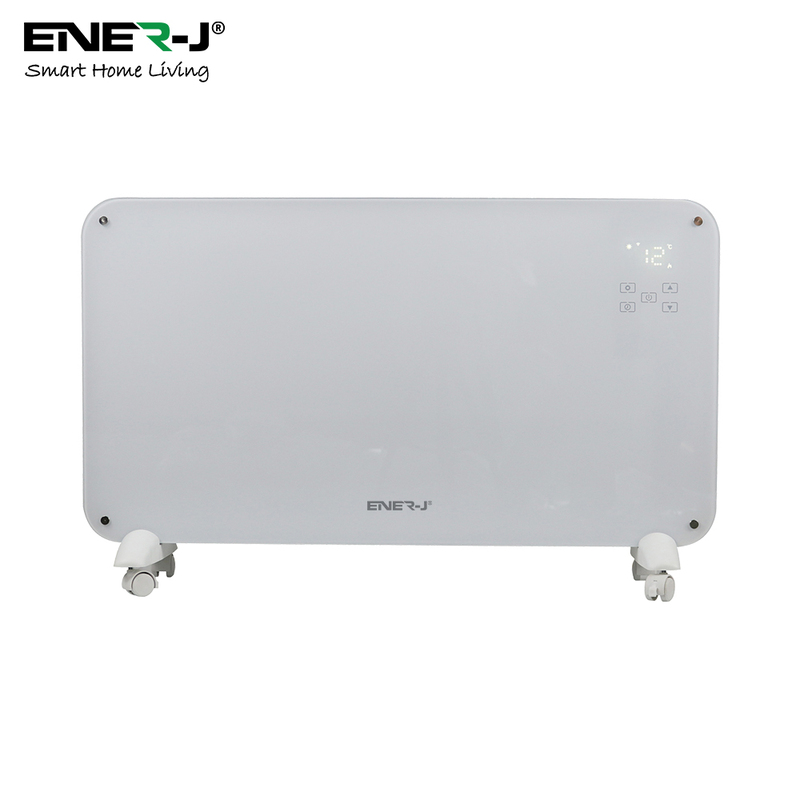 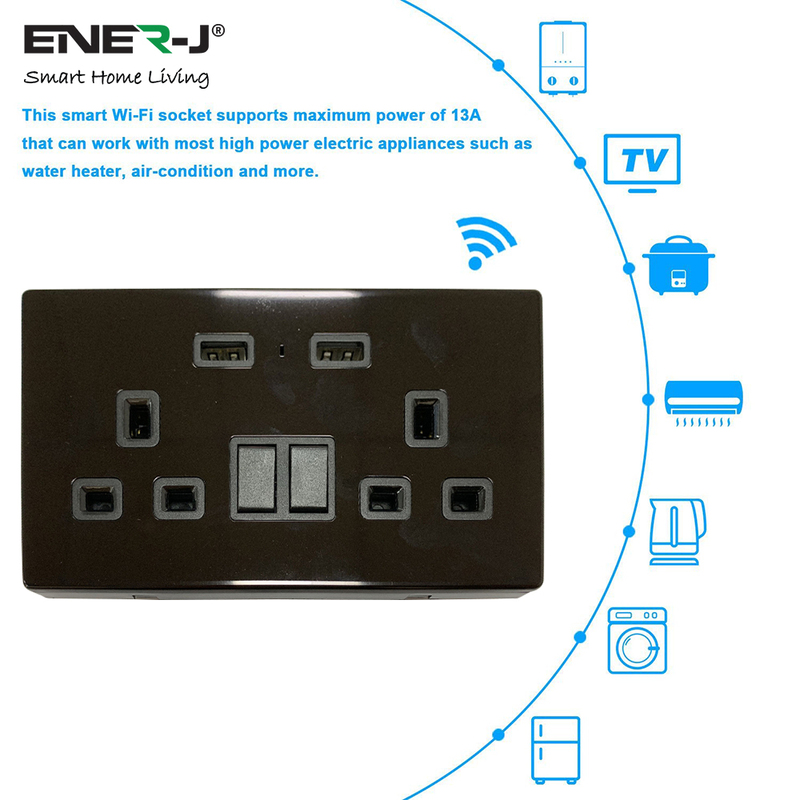 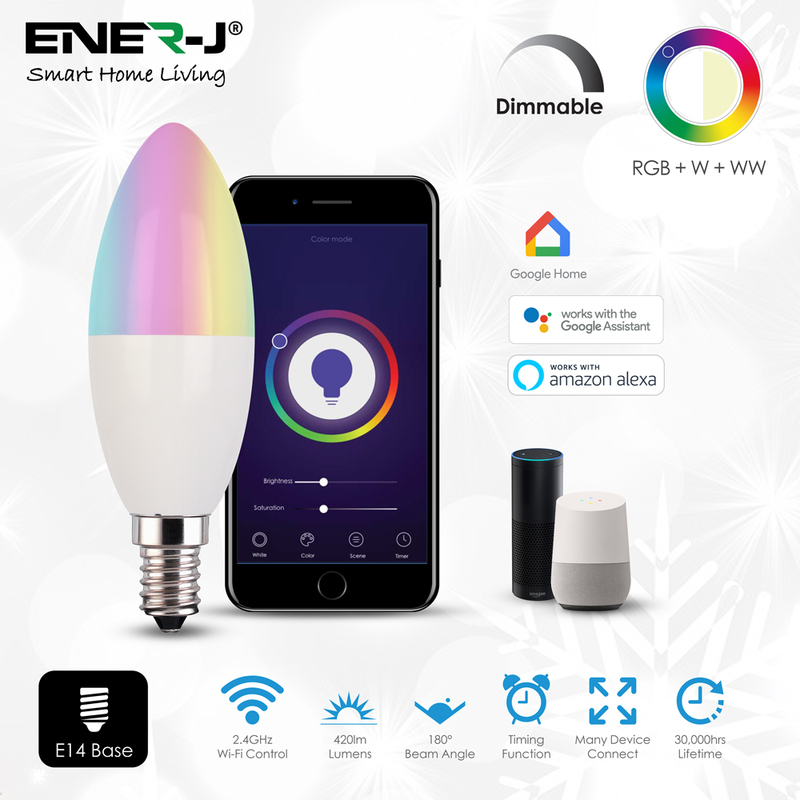 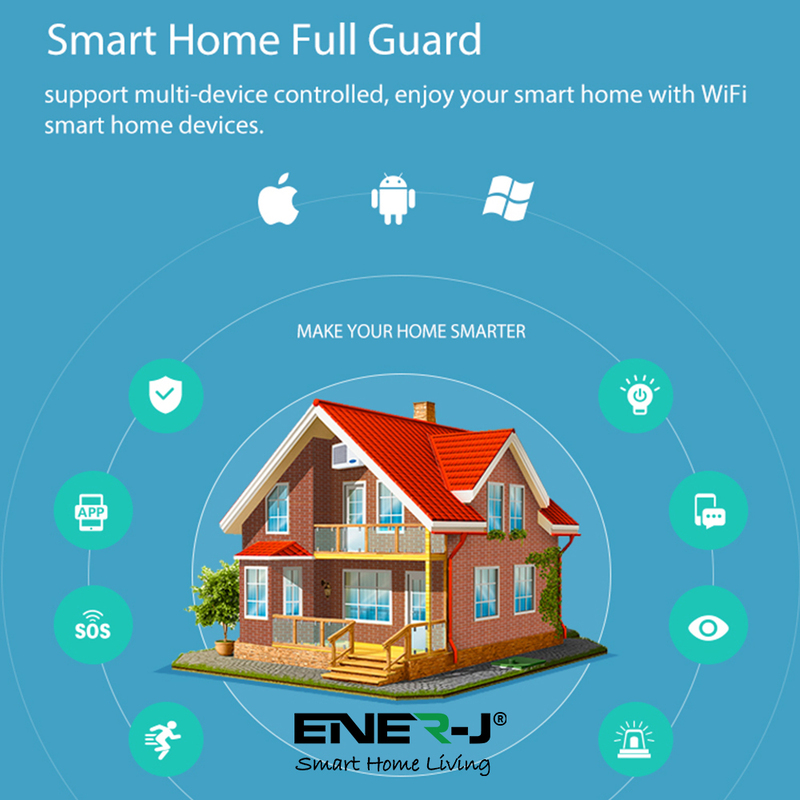 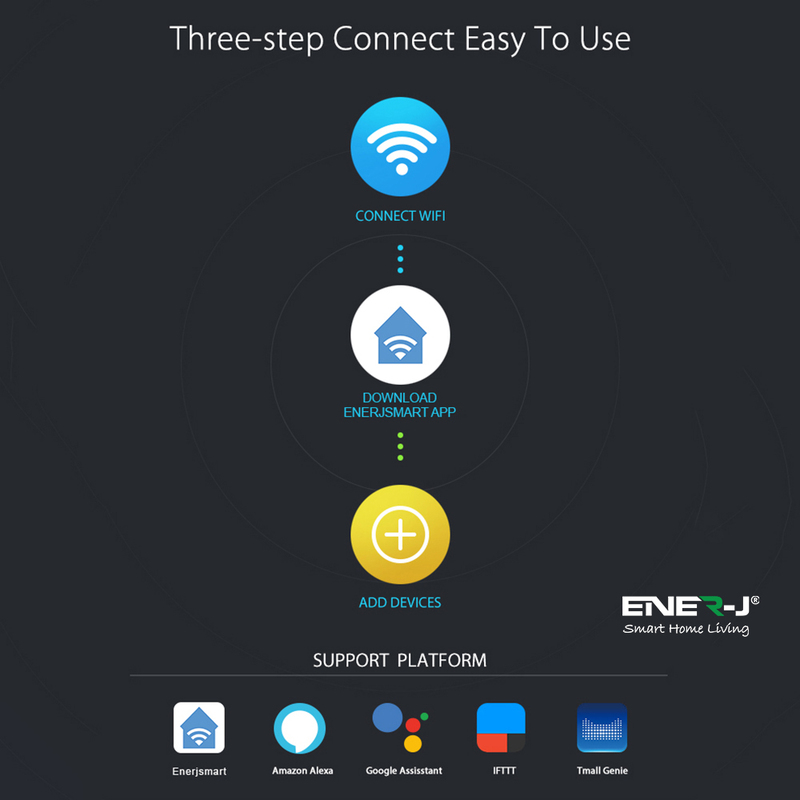 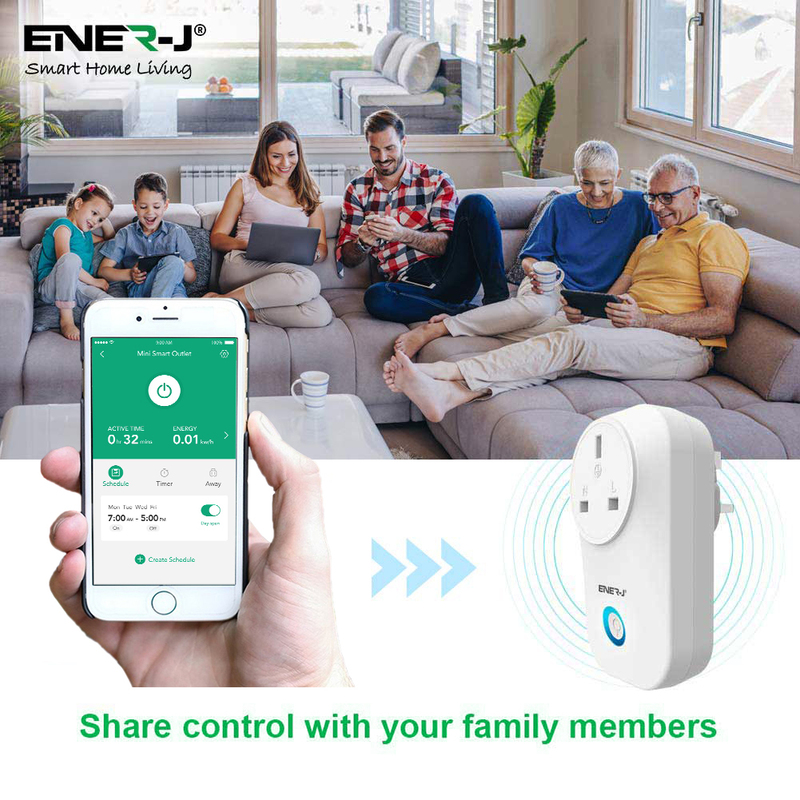 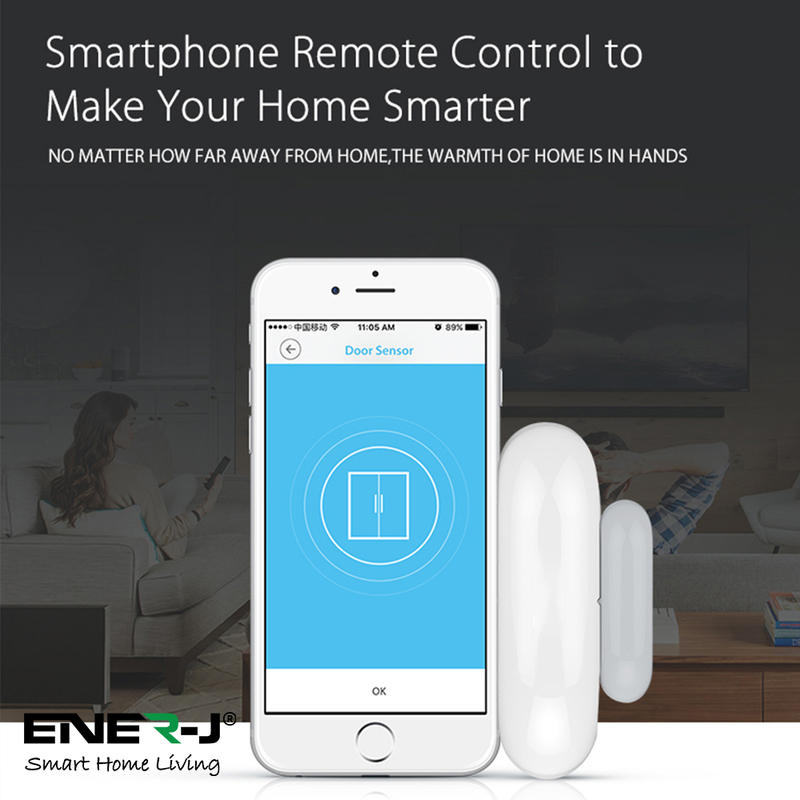 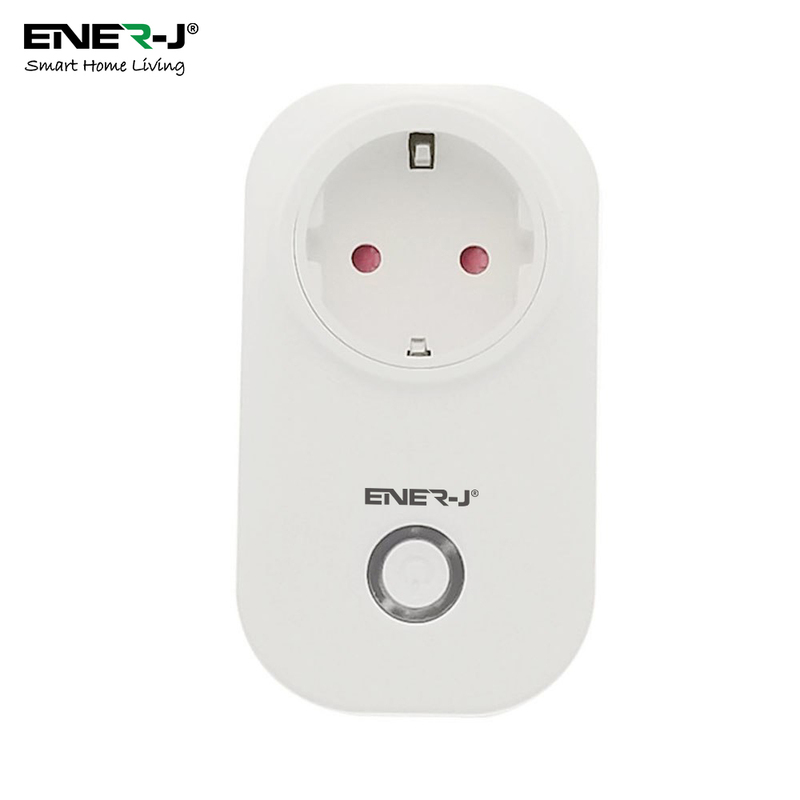 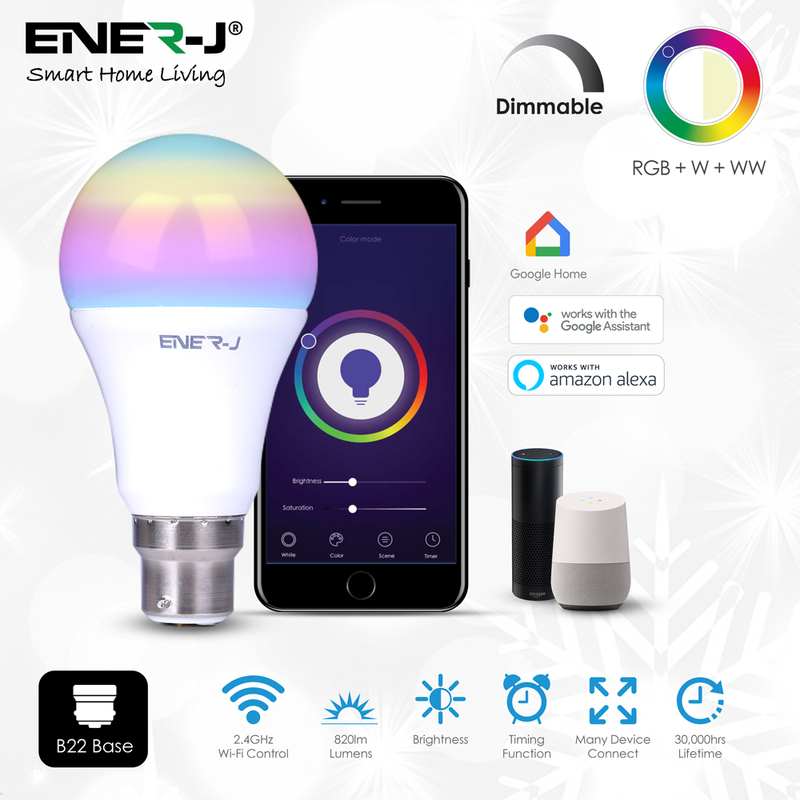 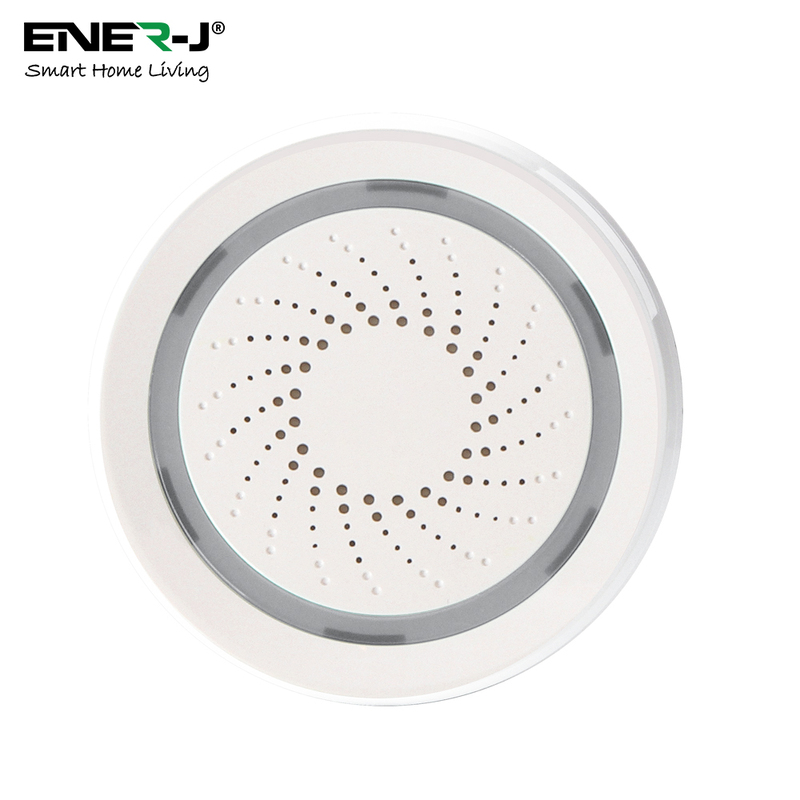 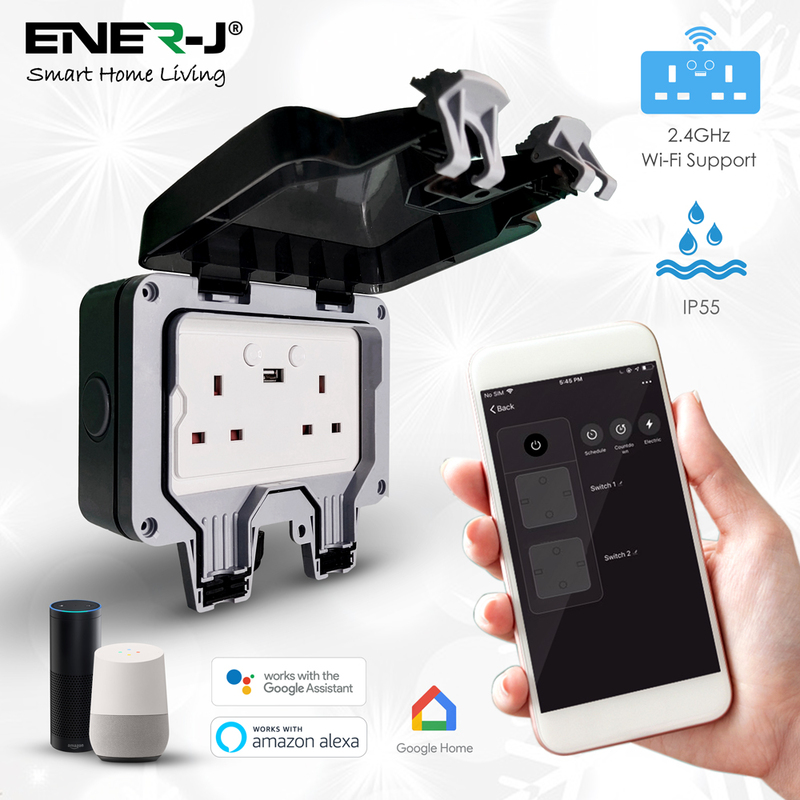 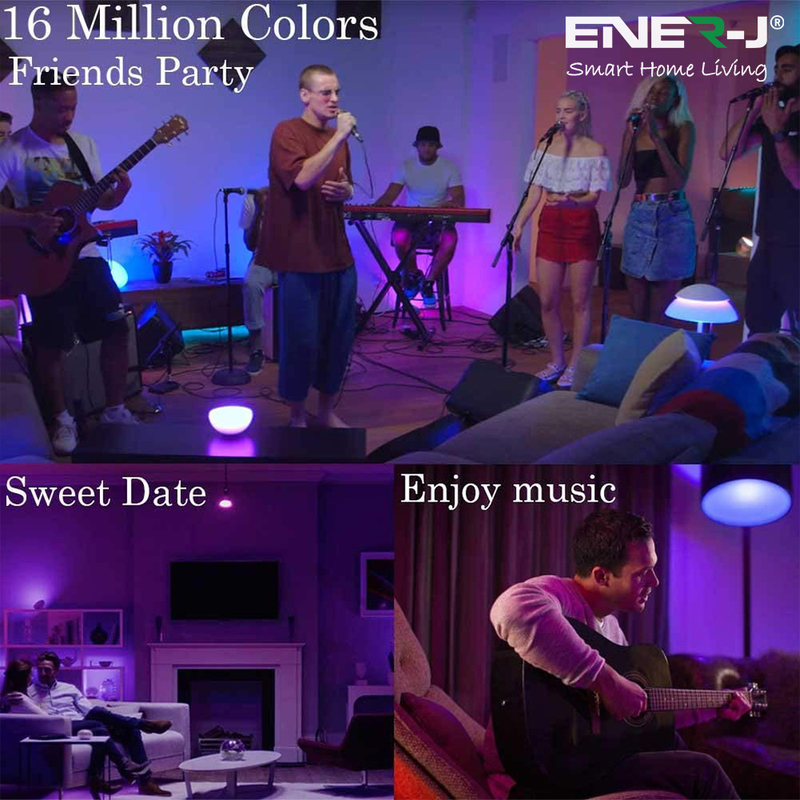 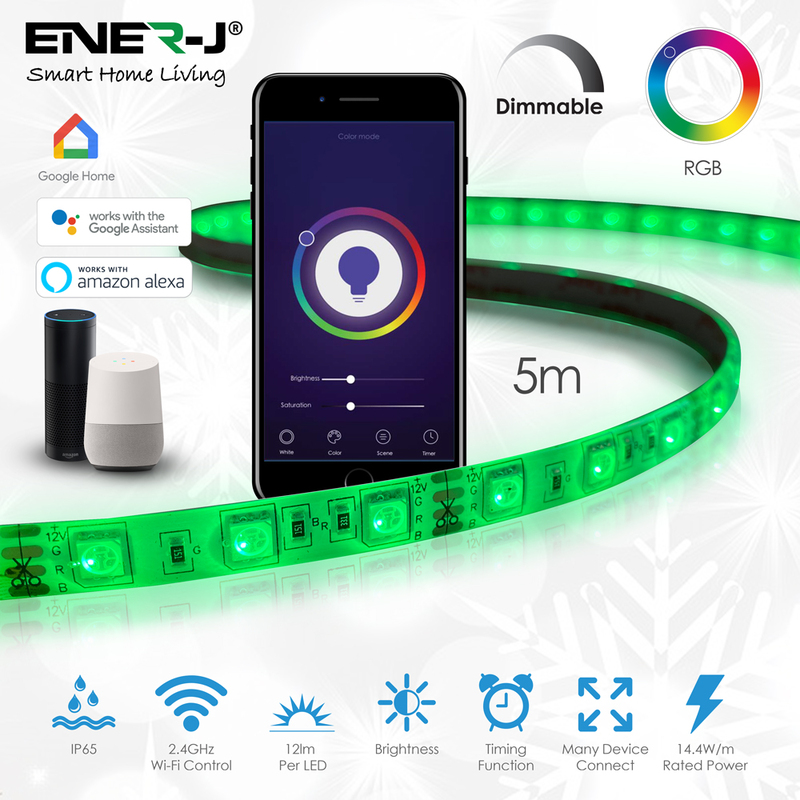 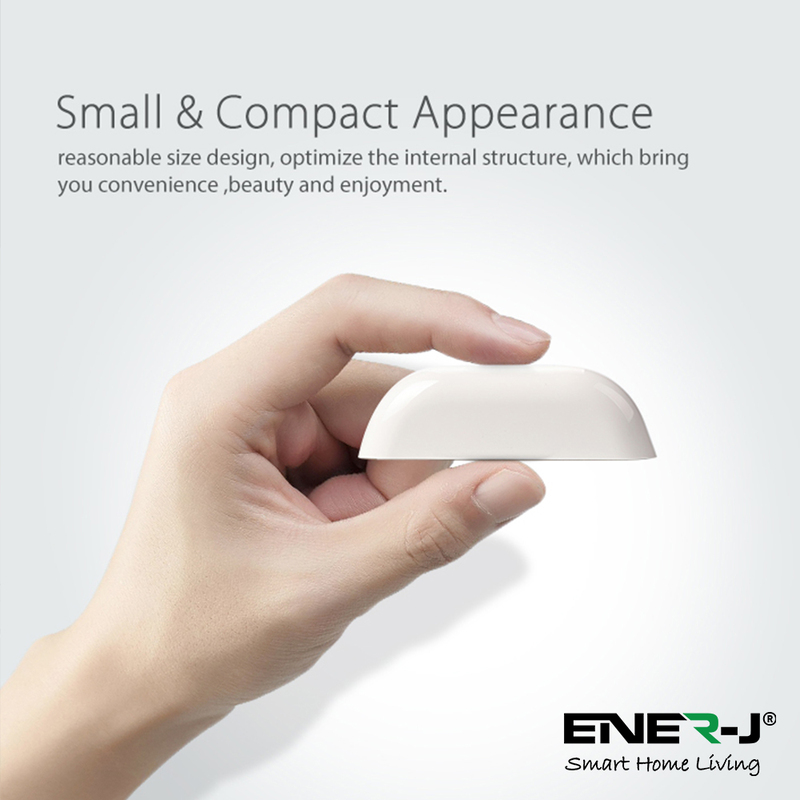 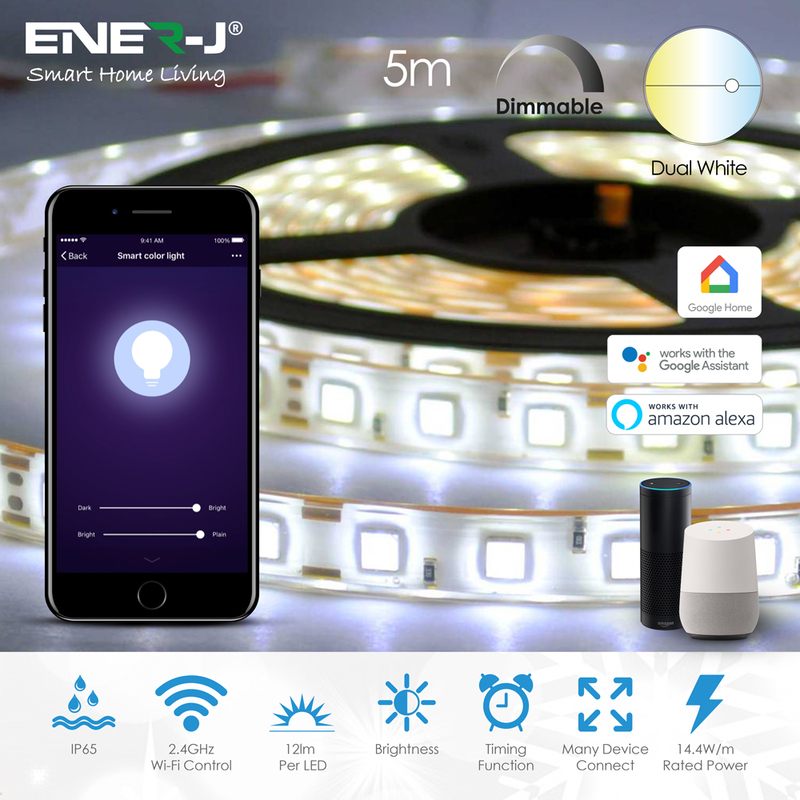 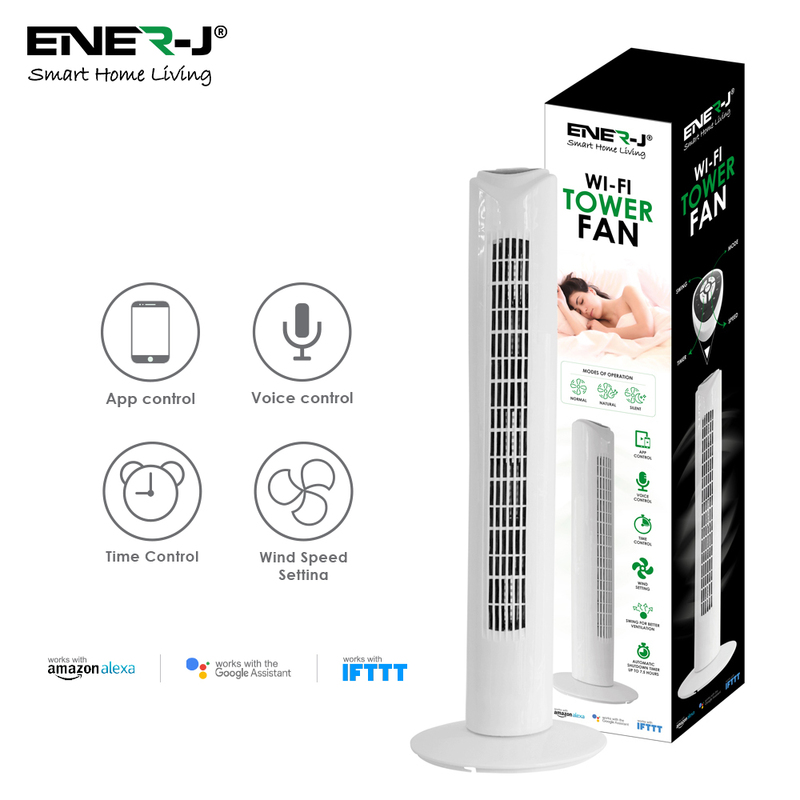 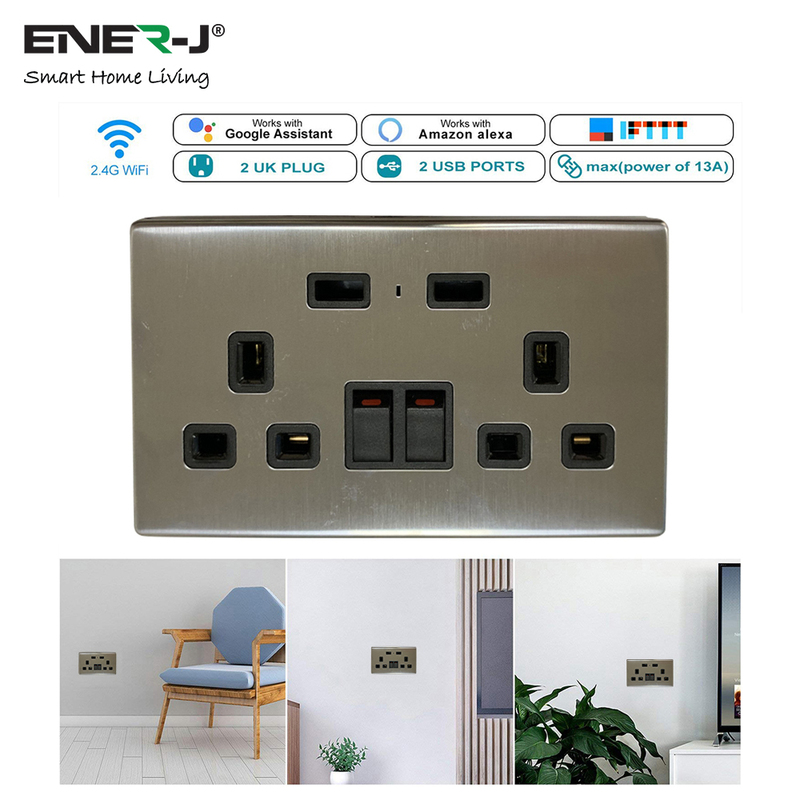 PLUG & PLAY with enerjsmart app, No hub required, simple download the "enerjsmart" app on iOS and Android.